Modular Office Furniture in India has adopted the futuristic wave which is trending all over the furniture world. High quality materials are utilized to manufacture modular furniture which ensures durability. The needs of the consumers are carefully analysed and premium solutions are crafted. 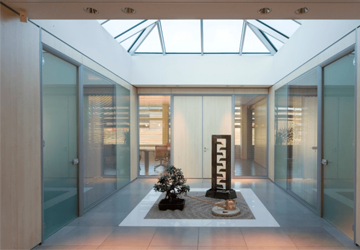 It makes the office spaces meaningful, sensitive, and intelligent with designs that are timeless. It enables businesses to acquire more flexibility and versatility. The advantage of being lightweight and easy-to- assemble or dissemble, it can be quickly arranged or reconfigured for experimenting with different layouts. More mobile and can accommodate more people. 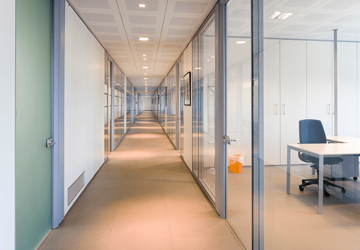 Speed is a big factor when spaces and modular furniture minimize downtime. 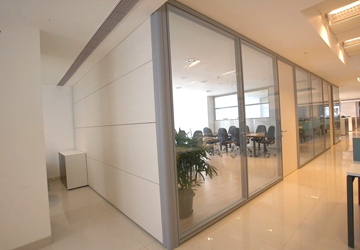 One of the most innovative style accessory which works in favour of small offices especially is the EVOPLANS office partition walls. 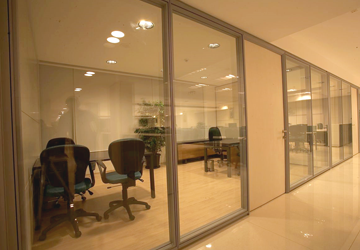 It is the functional choice for offices in parallel to being a fashionable choice. 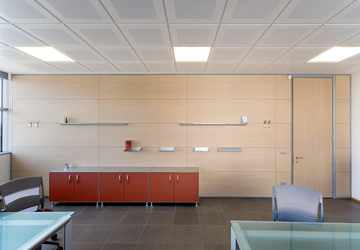 Available in various choices like laminate, veneer, softboard, white board and wall paper these walls add to the glamour of an organization’s glorious work environment. The highlight is an internal steelwork frame for structural strength. 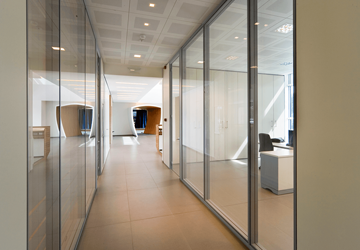 This partition system is built with a levelling mechanism allowing vertical adjustments of + / - 15 mm at the floor and ceiling level. Wires can be routed vertically and horizontally through the posts and transoms and partition-systems enabling switches. 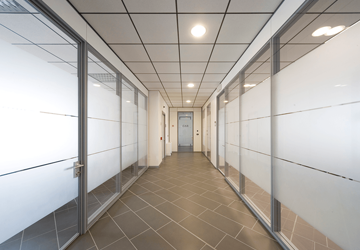 The brighter side of modular wall systems is they use less initial building material and decrease waste. Unlike traditional wall units and furnishings, there is no dust or mess created by the installation process. 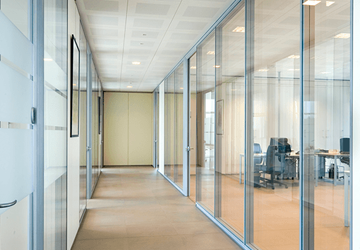 Offices can be more environmentally friendly by adopting modular furnishings. Businesses are interested in saving on costs. The value of your investment maximizes with these mod furniture when compared to traditional heavy furniture. Modular pieces don’t just cost less but also cuts down the cost which is required to buy specific items for the office. The major downside of traditional furniture is that they occupy a ton of floor space. While modular furniture reinvents the existing space. Hence, the modular furniture for commercial space is a smart option and durable at the same time. What’s more to the ultra-sleek walls are they provide sound-proofing options too.